Double Vicious Album launch this weekend! 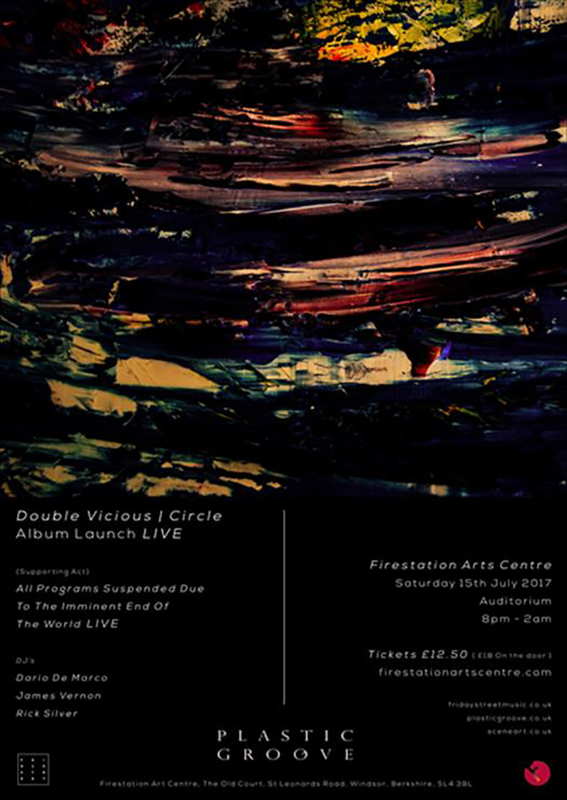 Book your tickets for this weekend’s gig at the Firestation Arts Centre here to enjoy the LIVE album launch of #Circle by Double Vicious. As the exhibition draws to a close we say thank you to everyone who came, saw, talked, drank, and of course all the memories! 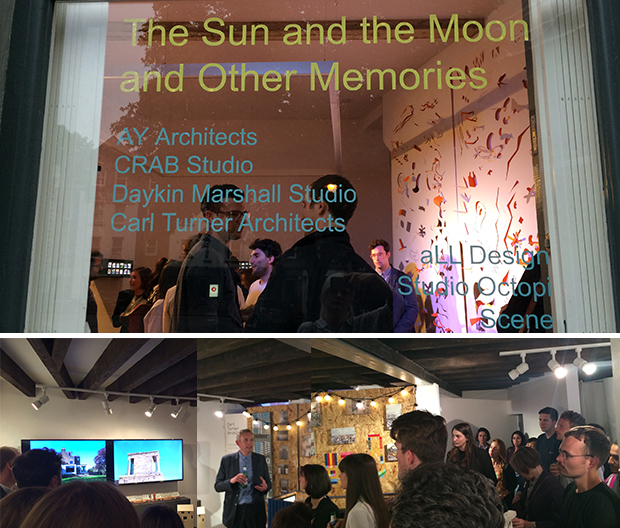 Thank you to Andreas Körner of Biophile, Jenna Al-Ali of Cook Robotham Architectural Bureau and James Daykin of Daykin Marshall Studio who all contributed to an evening of presentations last Thursday. Thank you to all the practices who took part: AY Architects/ Cook Robotham Architectural Bureau/ Daykin Marshall Studio/ Carl Turner Architects/ aLL Design / Studio Octopi / Biophile, and a special thank you to all those behind the scenes who made it happen ( you know who you are!). 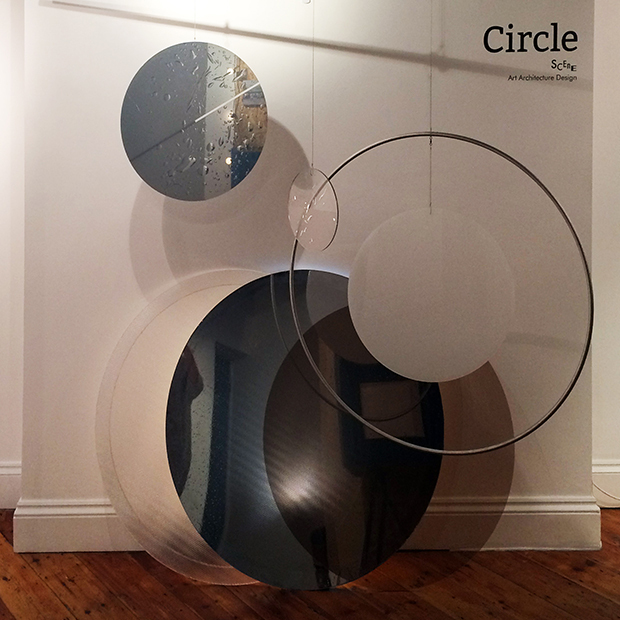 We are waiting in excitement for the next outing of our installation #Circle, which will be at the Double Vicious launch event on 15th July. The Sun and The Moon… Opens Tuesday 27th! 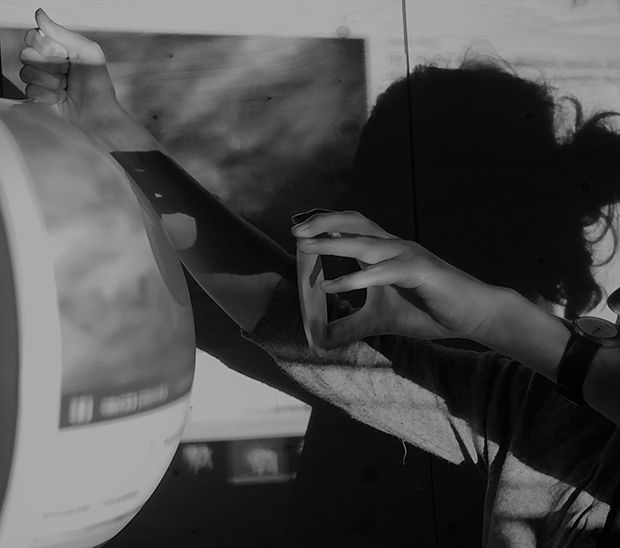 The Sun and The Moon and Other Memories #SMOM opens at the Clerkenwell Gallery next Tuesday! It runs from 27th – 1st July and is open from 12 – 7.30pm daily, as part of this year’s London Festival of Architecture. Join us on Thursday 29th June for the PV, when exhibitors will also be giving presentations on the varied work on show, book your free ticket here on eventbrite, and we’ll see you at 7.30pm! Work is well on the way with the installation Circle which is coming together in time for the London Festival of Architecture 2017! As part of our design development we are excited to announce we will be working with Perspex® Brand in using some of their exciting Perspex® acrylic range within the sculpture. We are looking forward to experimenting with how the Perspex® acrylic will interact with the lighting elements to create our own magical solar system! 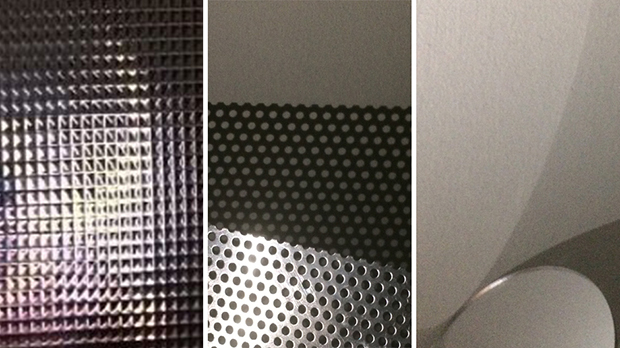 Art, architecture, physics and engineering coalesce in a multi-practice exhibition featuring work by an eclectic group of other designers, architects and artists, all inspired by the sun, the moon or other memories. Each practice is currently in the process of producing works for The Sun and The Moon and Other Memories to be distributed over the 2 floors of the Clerkenwell Gallery. Expect a mixture of installations, 2D and 3D works ranging from examples of professional architectural practice to abstracted forms derived from geographical moon maps. Be immersed in a melting pot of ideas and exploration including themes such as intentional degradation, a nostalgia room and architecture intended to trigger memory flashbacks. Work currently in the making includes cyanotype exposures, multiscreen video installations and topographical forms derived from fluid flow. Open daily from 12pm to 7.30pm. Watch this space for further details of sub-events to be held at the space during the exhibition. 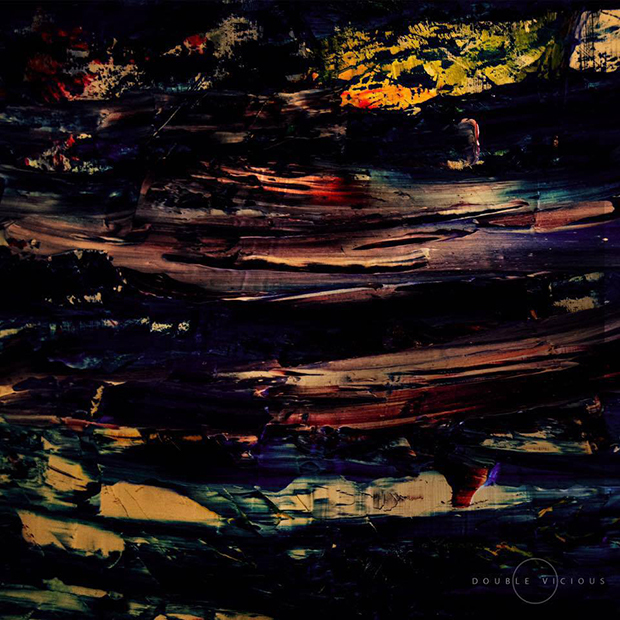 Tickets to the upcoming Circle album launch can now be purchased on the Firestation Arts Centre’s website. Book yours now to see the live performance of Double Vicious‘ album Circle (and of course our fantastic set!) on 15th July!